Make your school homecoming, spirit rally, or graduation memorable this year—with fireworks! 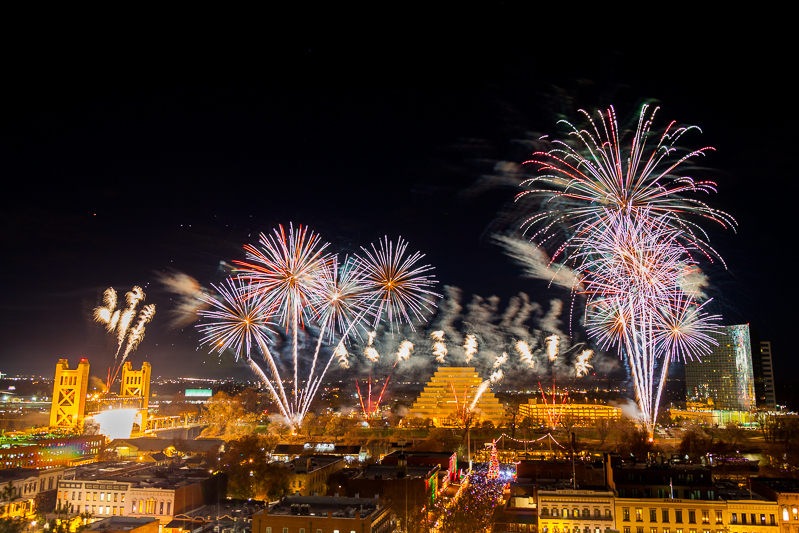 Pyro Spectaculars by Souza has worked with hundreds of high schools and colleges to highlight events and special occasions. We create displays specifically designed for your event, matching colors, spelling out messages, and displaying school pride. Whether you want aerial bursts of color in a stadium or the homecoming queen’s name in lights, we can do it all. Whatever your occasion, budget, or venue, we’ll help you create memories and excitement. Pyro Spectaculars by Souza proudly sponsors the Robert Souza Memorial Scholarship at Damien High School in La Verne, California. The Robert A. Souza Memorial Scholarship is named in loving memory of Bob Souza, a past professional athlete and avid sports fan who was a father and grandfather to eight Catholic and parochial school athletes. Bob appreciated the value of good sportsmanship and core values provided by a Catholic School education. 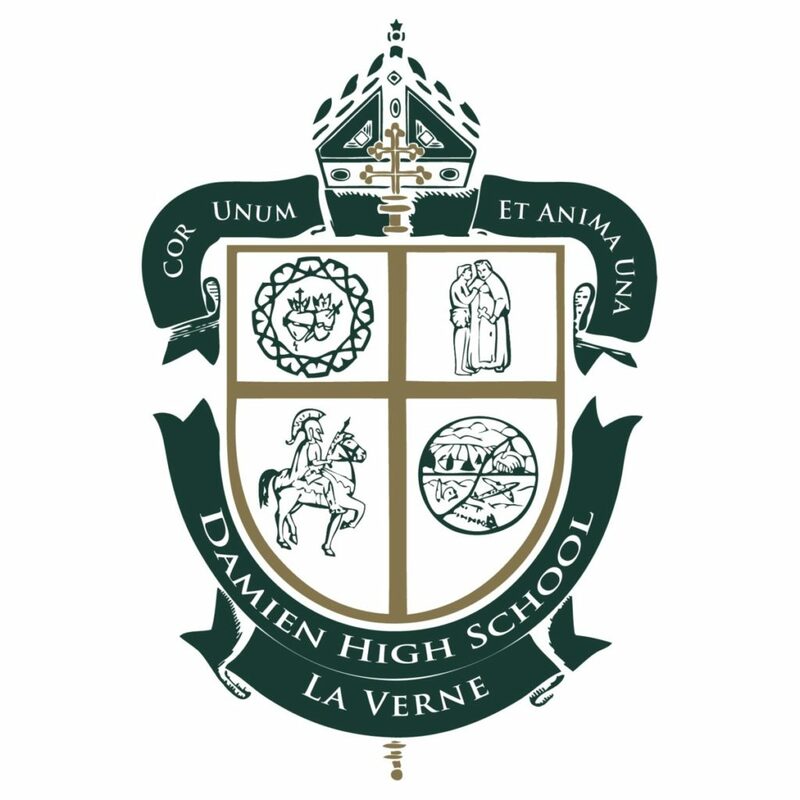 The funds from this scholarship will be used to support students with financial need to help pay for expenses related to attending Damien High School, which may include tuition, athletic fees and/or student activity fees. Damien High School’s Scholarship Committee will select the recipient(s) each year. For more information, please click here. Pyro Spectaculars is a proud member of the California Association of Directors of Activities (CADA). The California Association of Directors of Activities began when a few student council advisers got together to share common problems and solutions. 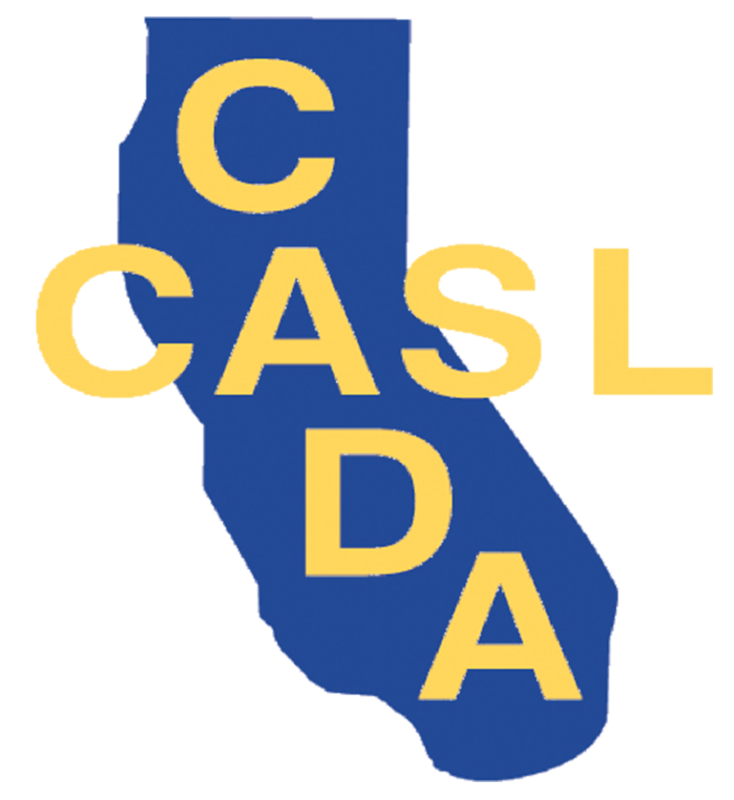 Since that weekend in 1957 CADA has grown into the largest statewide support network for Activity Directors in the nation. Click here to learn more.